Dan, Excellent image. Great light. Sweet lighting, Dan, and the pose, with raised foot and open bill, is excellent. 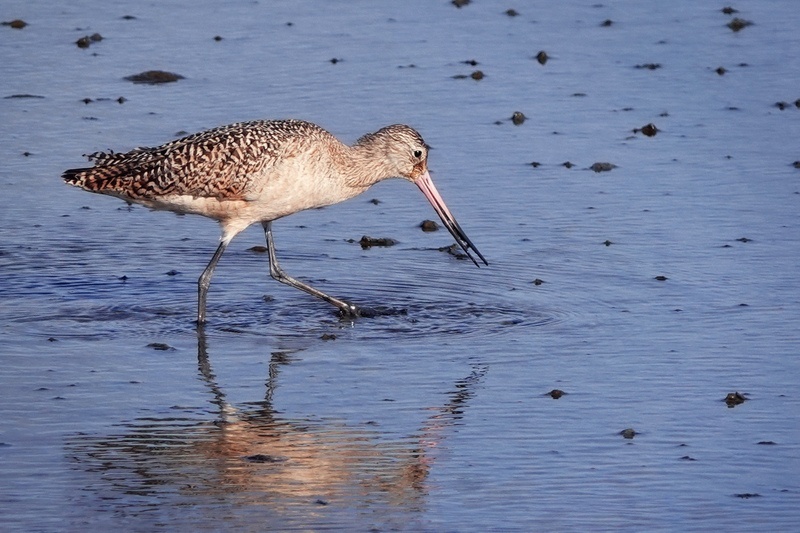 Nice capture of the wading and feeding behaviour, Dan. Well caught in mid stride.